Ultimate Body can take your automotive lighting to the next level. We have you covered with everything from a simple color changes, LED headlights to a complete tint. 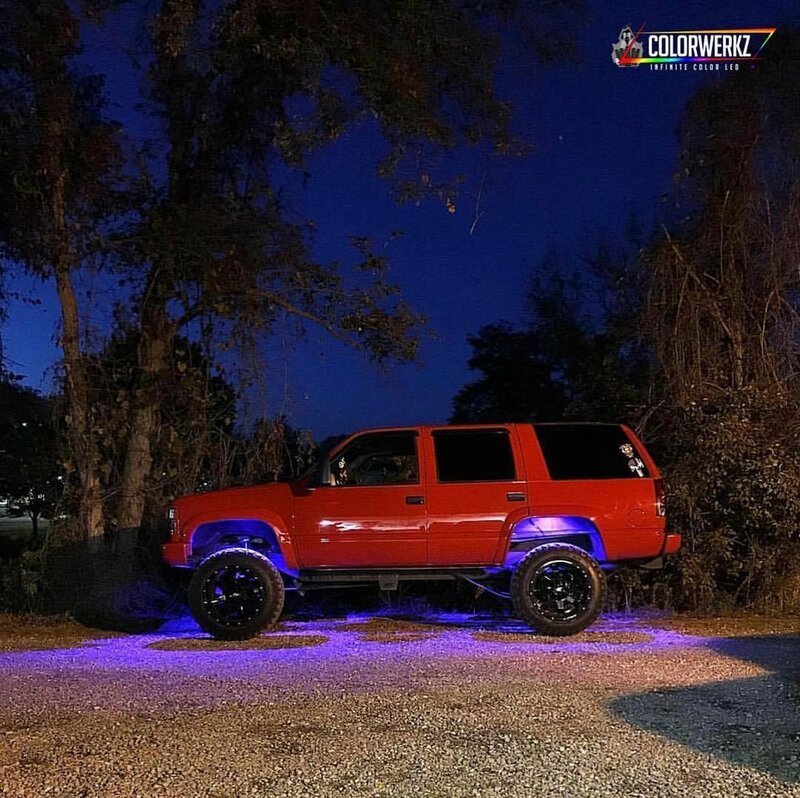 Underglow lights up the streets below your vehicle and looks awesome with other automotive mods. If you want your car to look badass, Underglow is definitely the way to go, and Ultimate is definitely the place to go to get it done. From headlight restoration, to all new headlights altogether, to just tinting them, Ultimate is the place to go. We can get you a sick new pair of LED headlights in any color you'd like. We have multiple colors of tints that we can apply to color your headlights, and we can also sand them to bring back the shine that your car had originally. When it comes to headlights, the sky is the limit. Ultimate can replace all of the lights that are on the interior of your vehicle to whatever you'd like, from multiple color LED bulbs, to strips of LED's in the headliner. We love to make things glow. Maybe the amount of lights you have on your vehicle right now is bothering you, maybe you want some more. We have you covered. 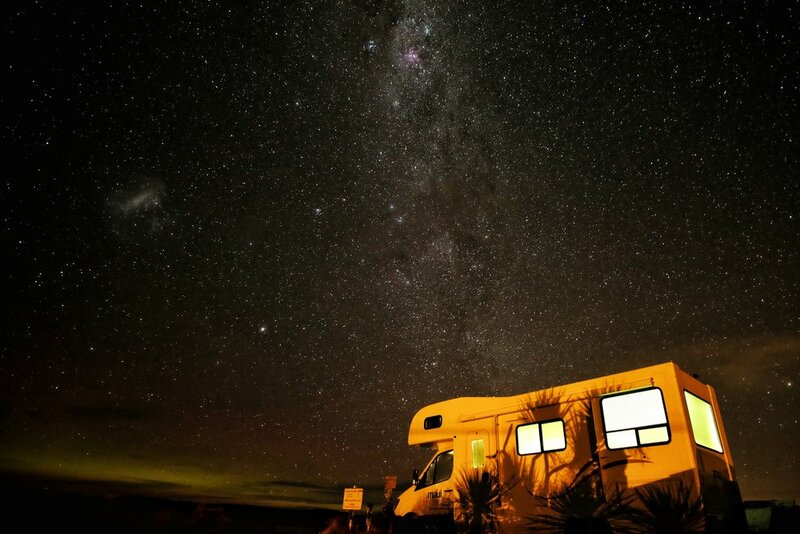 We've put lights on the top of trucks, in bumpers, in the beds of trucks, in bed caps, and any other place you can imagine. Come visit the shop and see if we can do what you have in your brain.